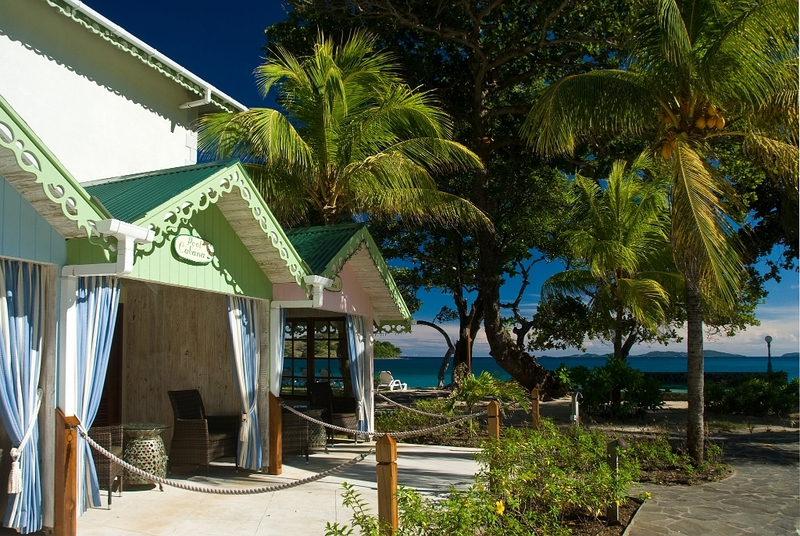 What guests love... "The superb balcony overlooking the wonderful and rare Friendship Bay makes the stay here beyond imagination! " 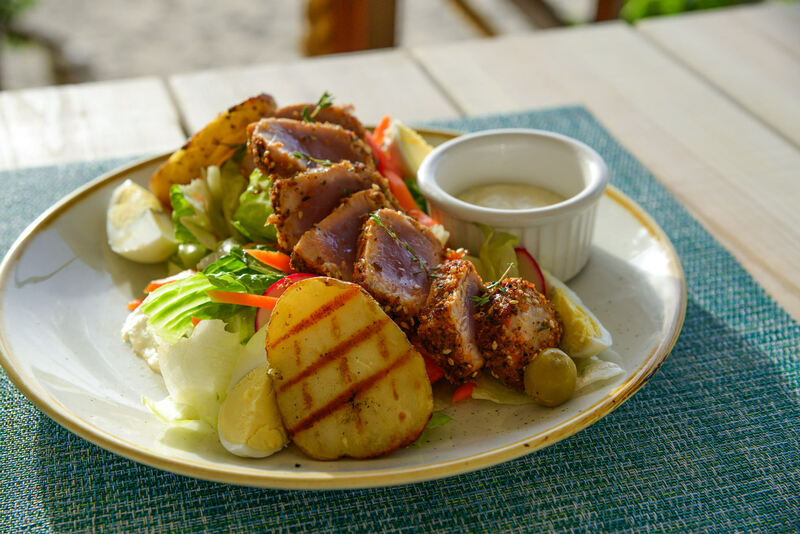 What guests love... “The excellent food and the plethora of local, fresh, delicious dishes." 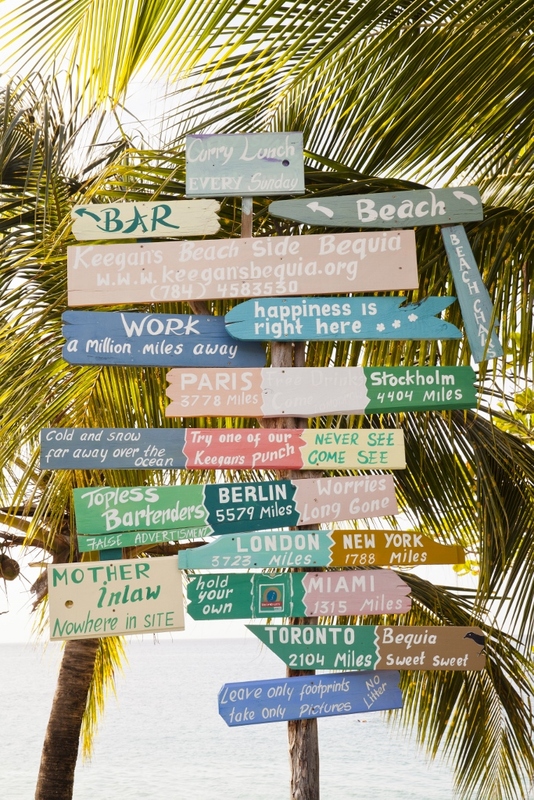 What guests love... "The bar staff always remembered your favourite drink." 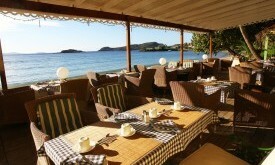 57 Rooms, suites and villas - mostly with sea and beach views. 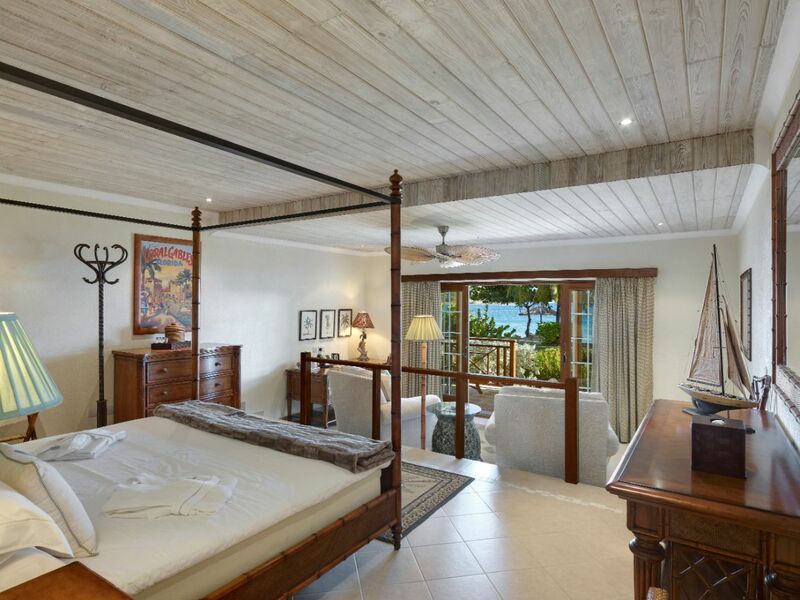 The accommodation is made up of 8 classic rooms, 3 one bedroom cottages in the hotel's gardens, 11 Junior plantation suites, 29 beach front suites, 2 Classic two bedroom family suites and 3 two bedroom villas with private pool. 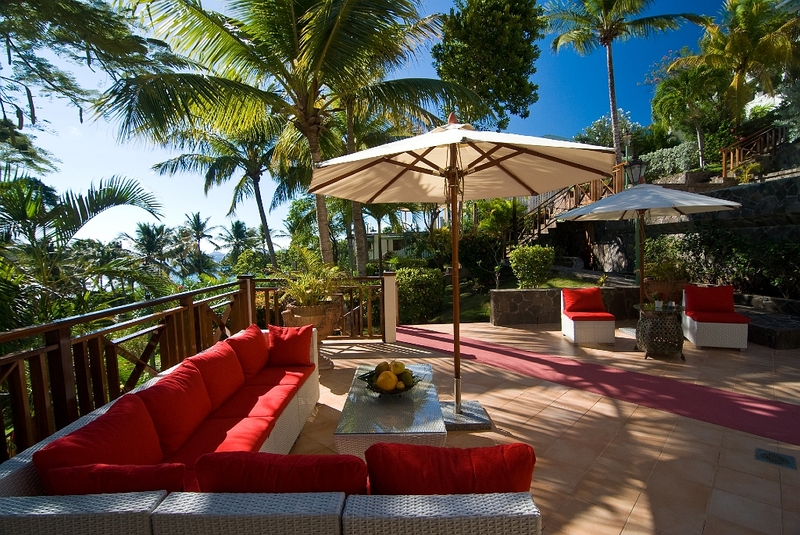 4 Bedroom Estate Villa - located in a secluded hilside spot, only a few steps from the beach. 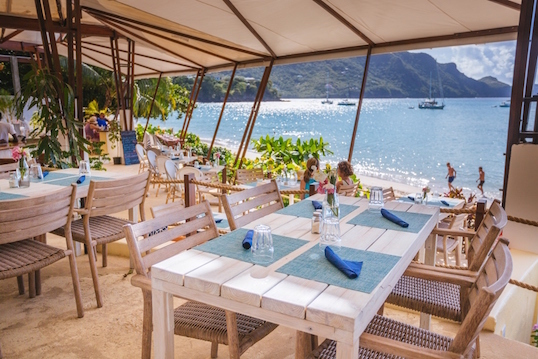 2 restaurants in the hotel - Blue Tropic Restaurant & Bar and Bagatelle on the Beach, Plus Jack's Beach Bar located on Princess Margaret Beach. 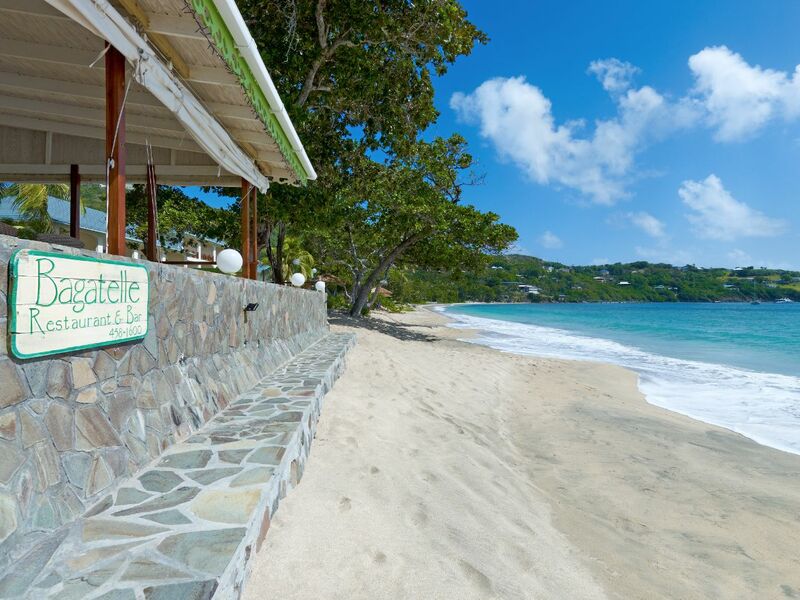 ​2 bars in the hotel - Bequia Beach Bar & Blue Tropic, Plus Jack's Beach Bar located on Princess Margaret Beach. 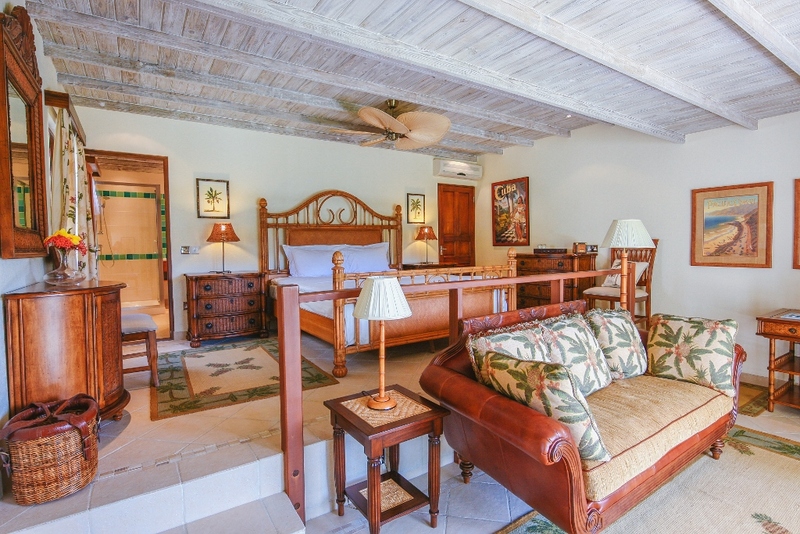 Spa 3 treatment rooms located in a cottage in the gardens. Treatments include massages and facials (bespoke treatments can be created). 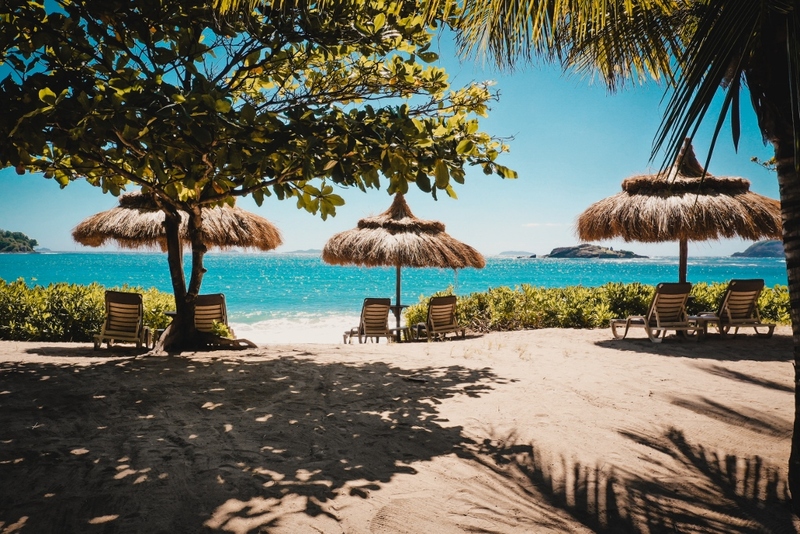 Like Bequia Beach Hotel’s owner, Bengt Mortstedt, we fell head over heels in love when we first stepped foot onto this pretty little island in the Grenadines! 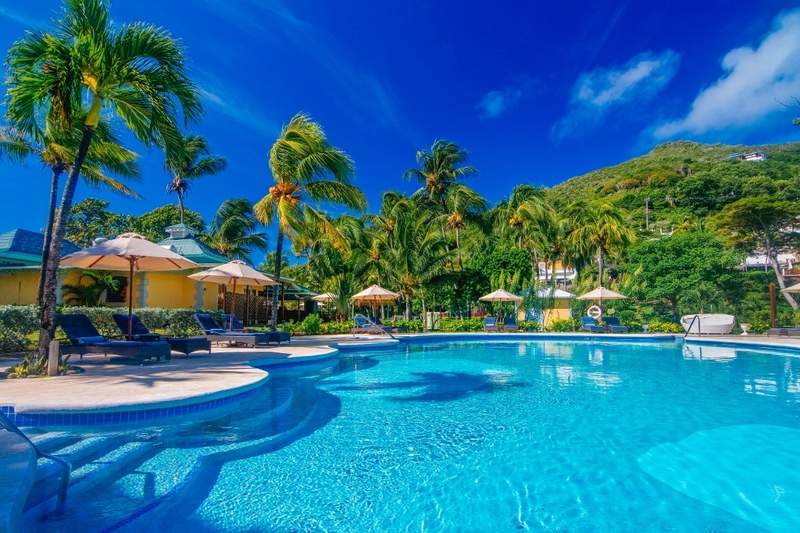 Bequia is an unspoilt, natural and incredibly charming paradise island. 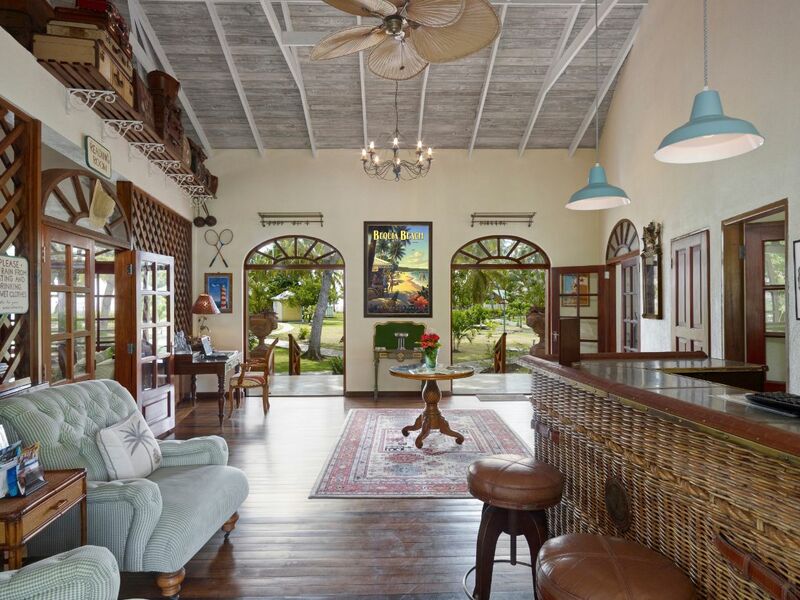 After acquiring land on Friendship Beach, Bengt decided to build a hotel based on his very best hotel experiences during his extensive travels of his working life, and this has really paid off. 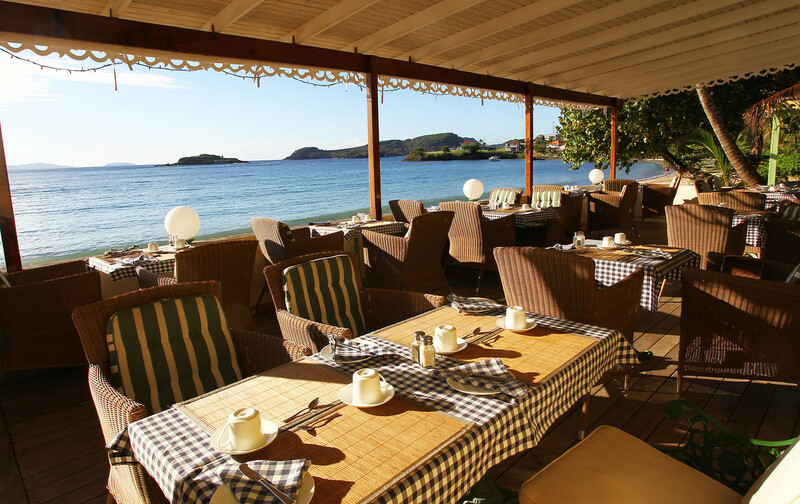 The hotel has an elegance of a bygone era – the 1950’s. 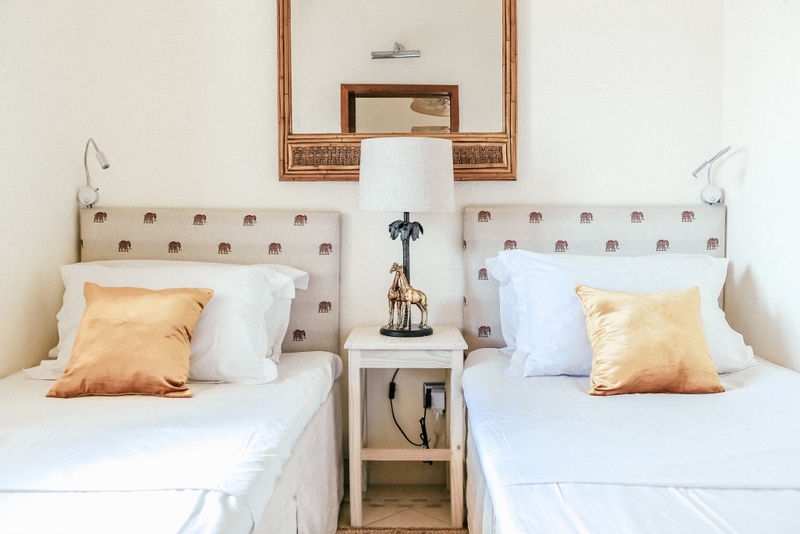 We adore the concept of Beverly Hills-style pool cabanas, the Oliver Messel inspired stylish rooms and the relaxed warm welcoming atmosphere. 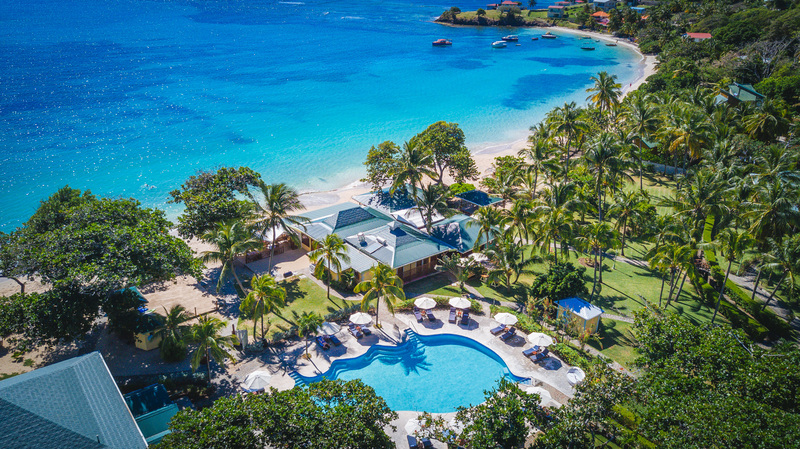 Since its opening in 2011 the hotel has developed a following of repeat guests, mainly from the UK, who love the modern colonial style that combines elegance and charm with a unique modern flair. 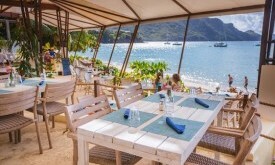 They also love the location, on Bequia’s best stretch of beach with views across to Mustique in the distance. 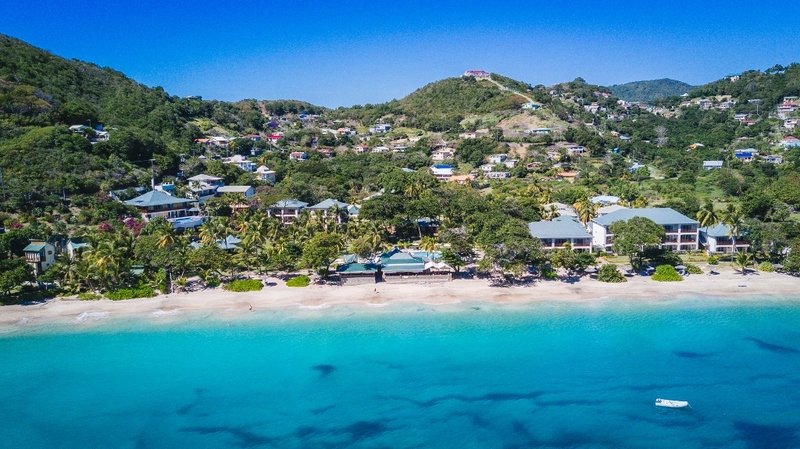 It is the perfect spot from which to indulge in quiet relaxation, experience Bequian life and activities, plus a chance to sample some delicious local cuisine. On the south east coast on Friendship Bay, 10 minutes from the airport and 10 minutes from the capital Port Elizabeth. 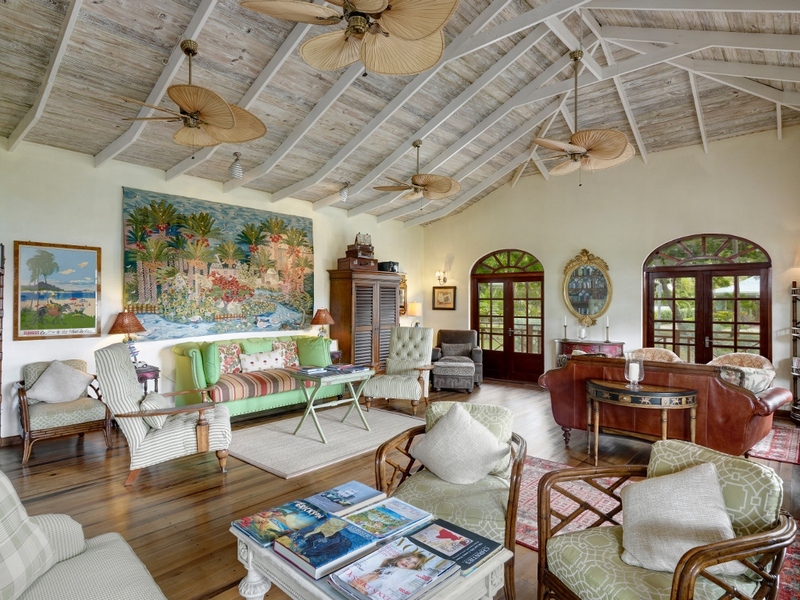 Here is a selection of our favourite images of Bequia Beach Hotel. 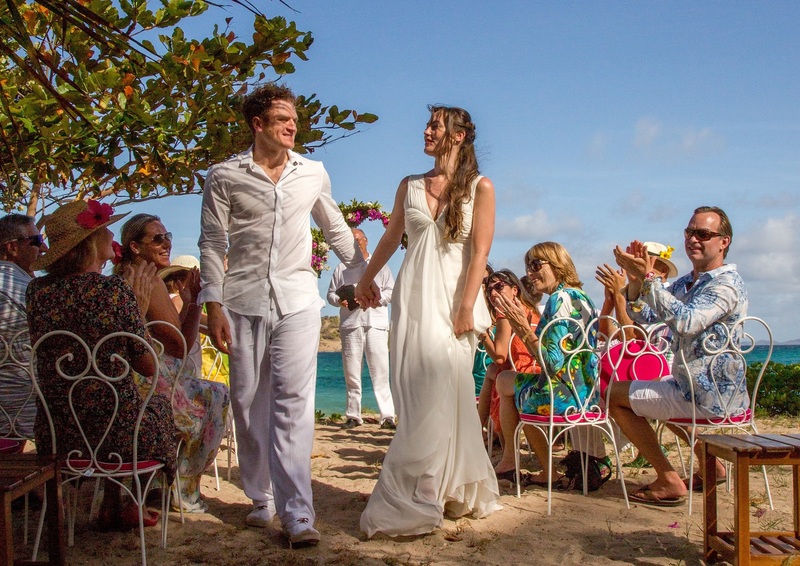 Contact us at Essential Detail with any queries relating to photography.